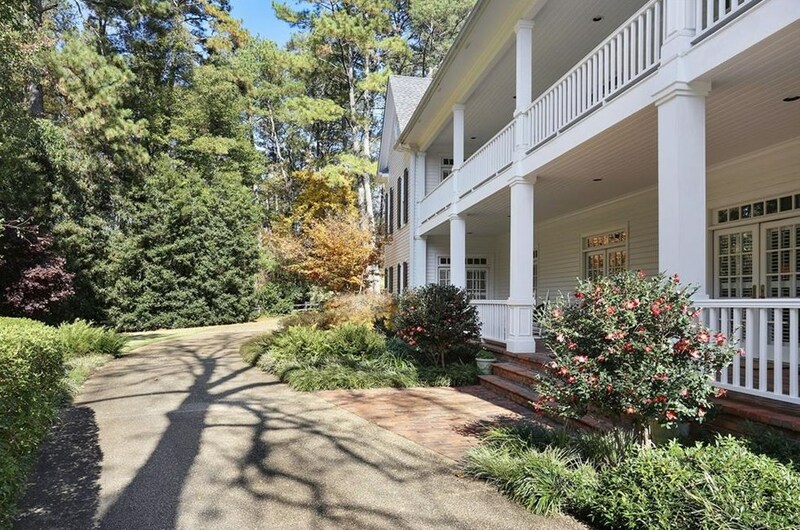 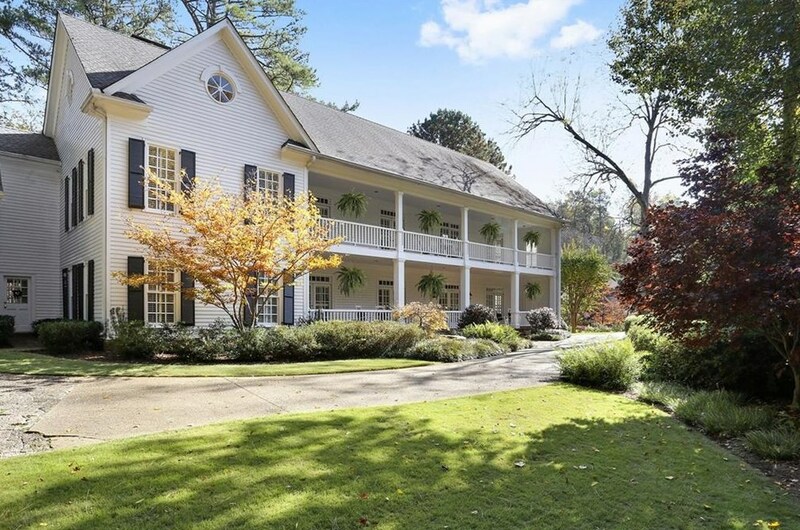 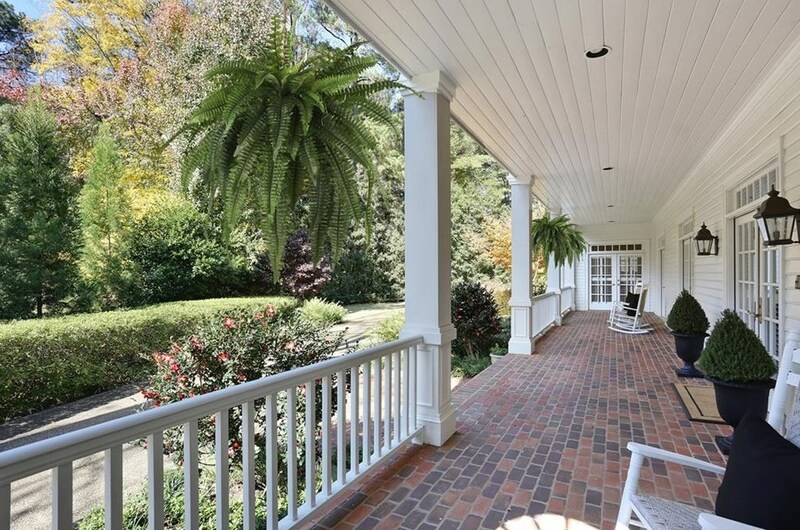 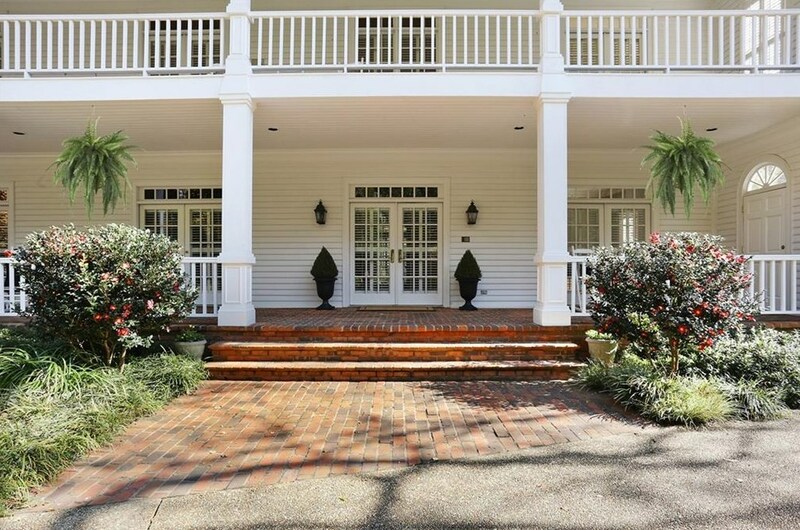 Stunning Charleston-style home on almost one acre. 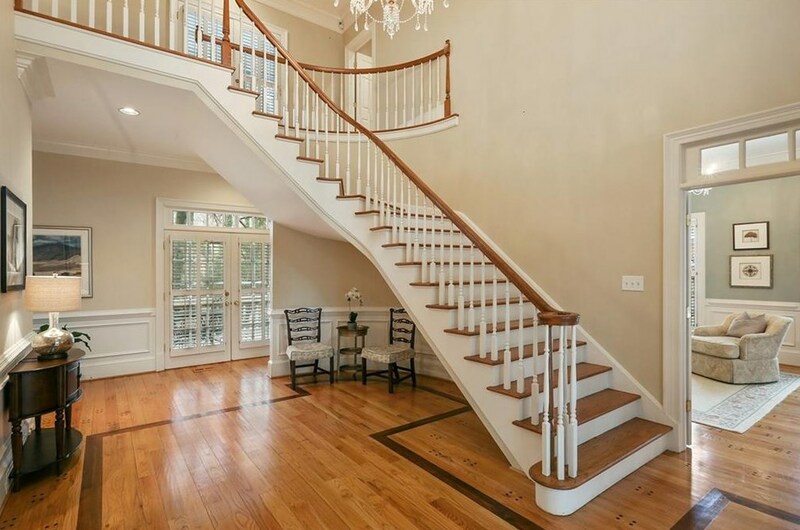 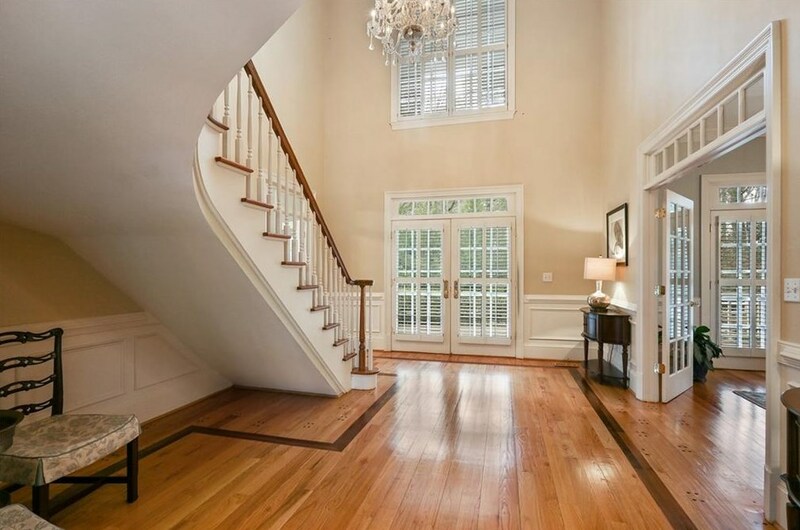 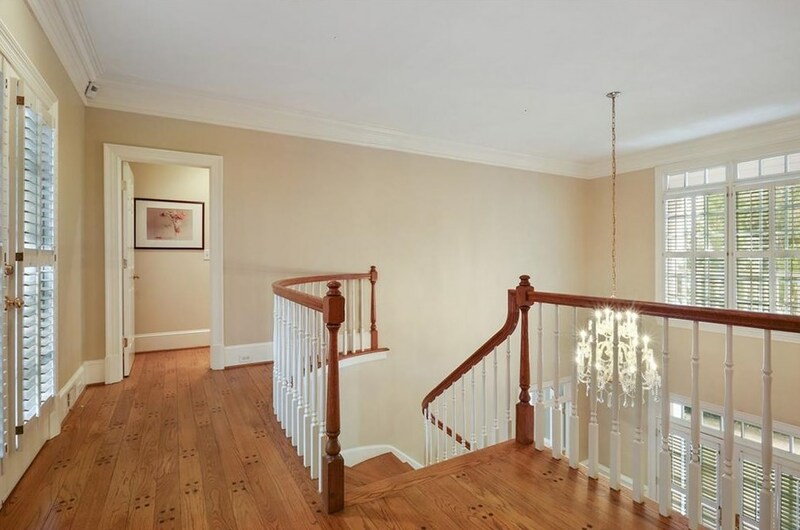 Dramatic two-story foyer w/curved staircase. 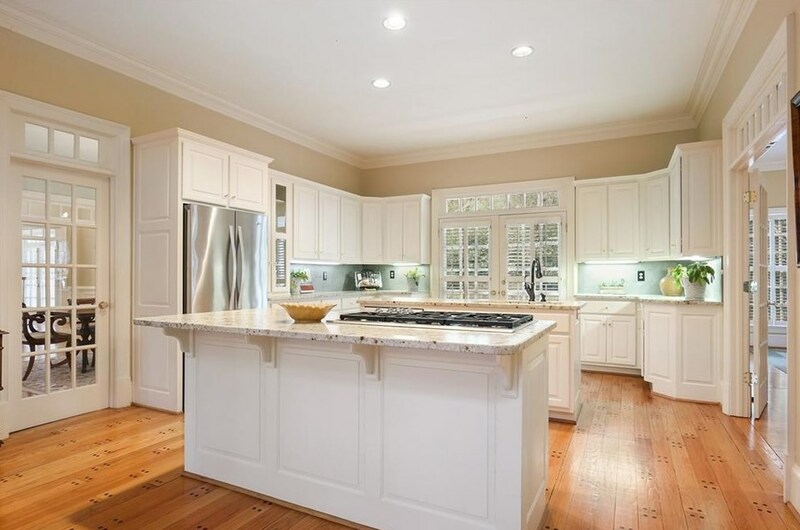 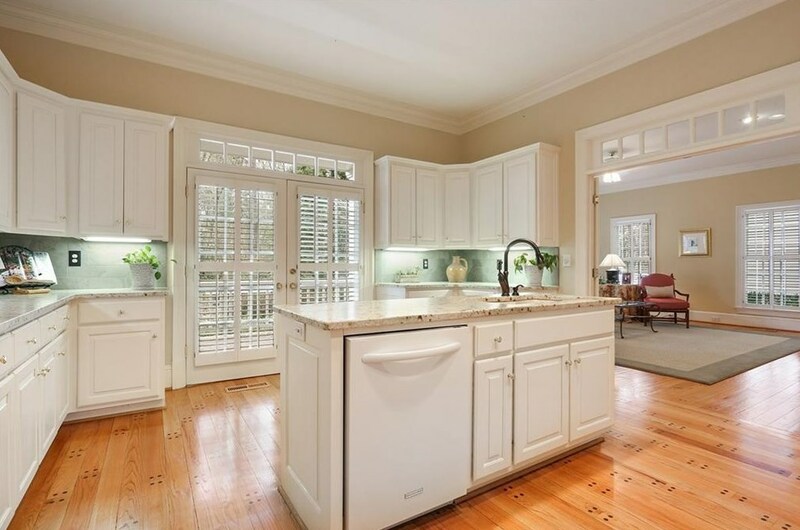 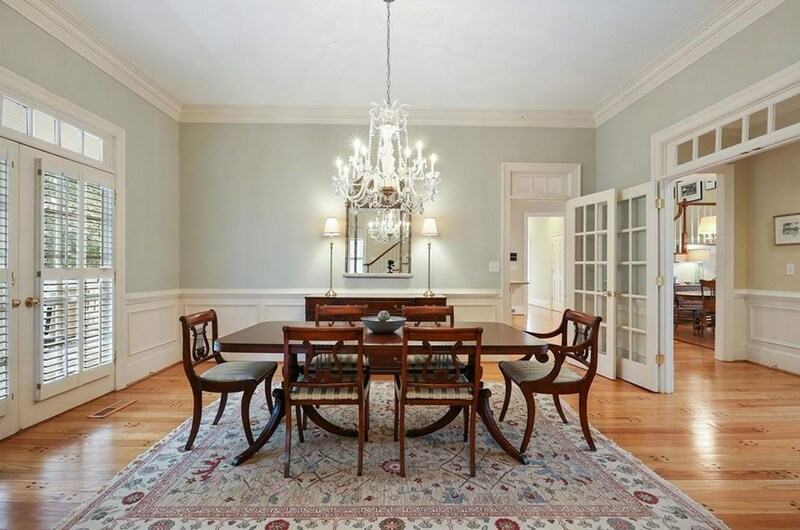 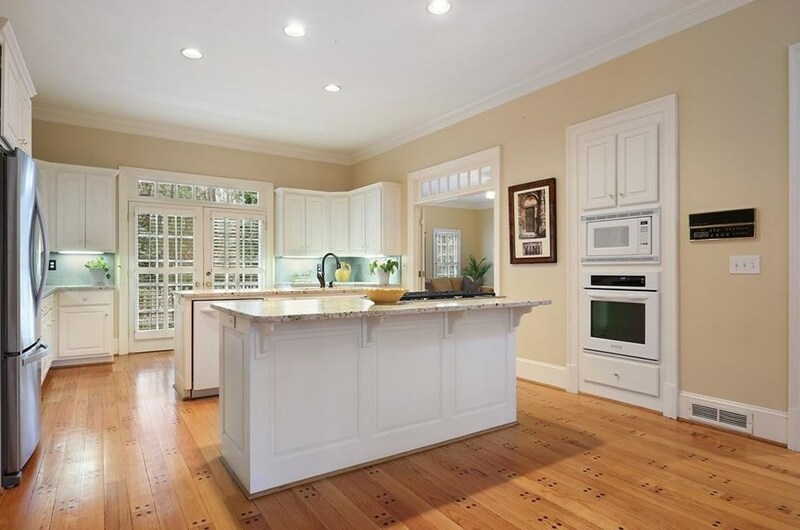 Large kitchen opens to great room and features two islands and breakfast room. 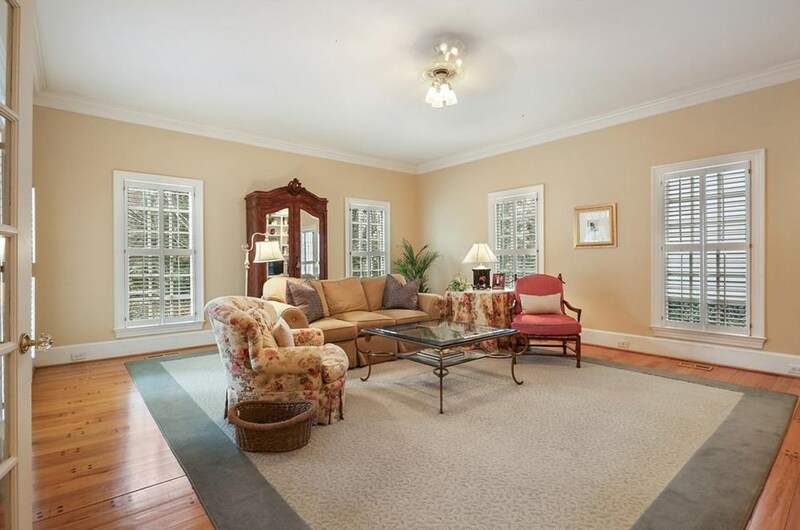 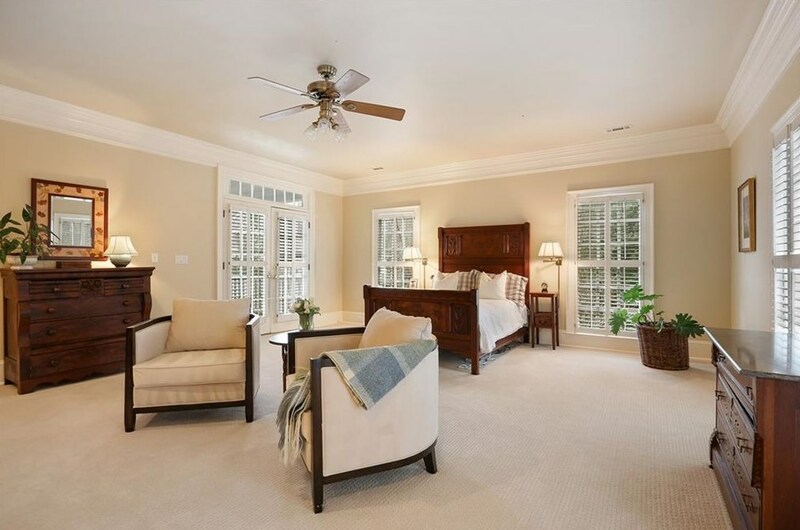 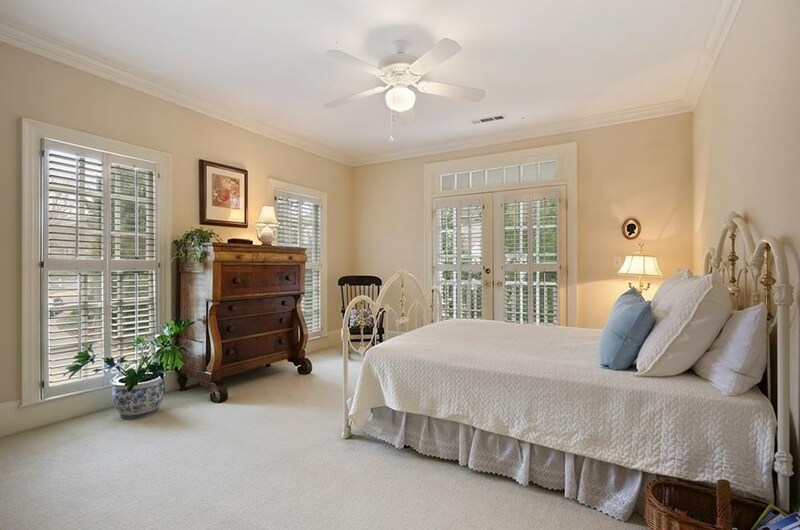 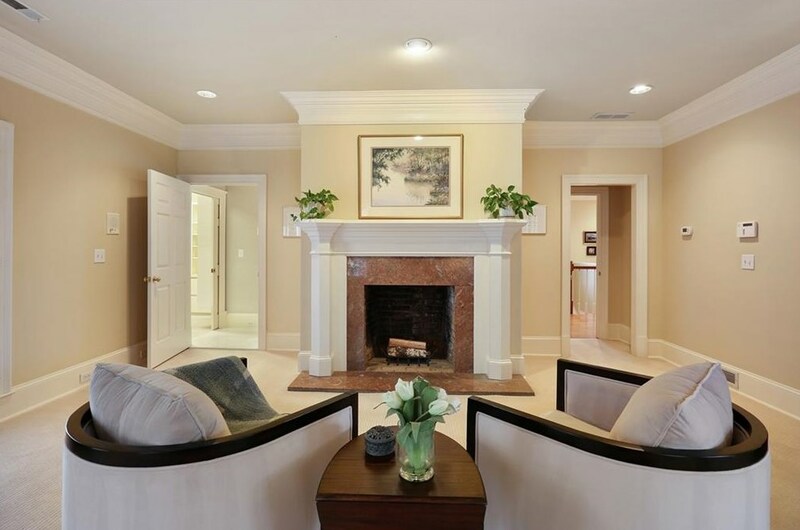 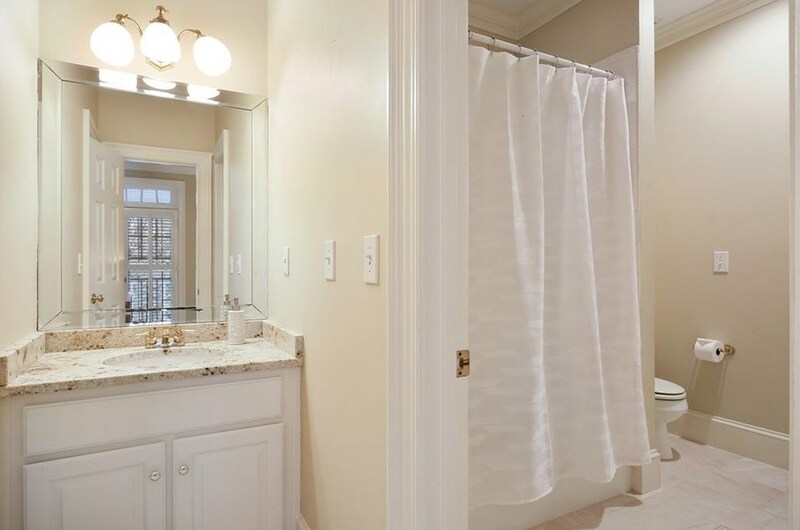 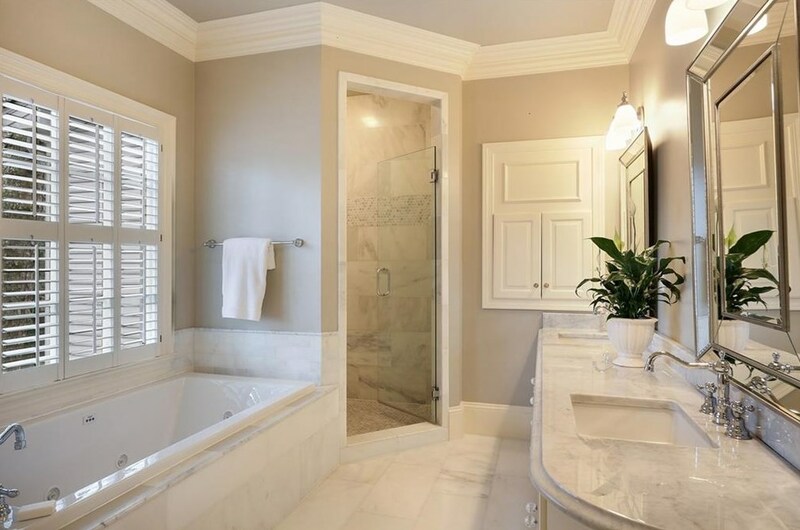 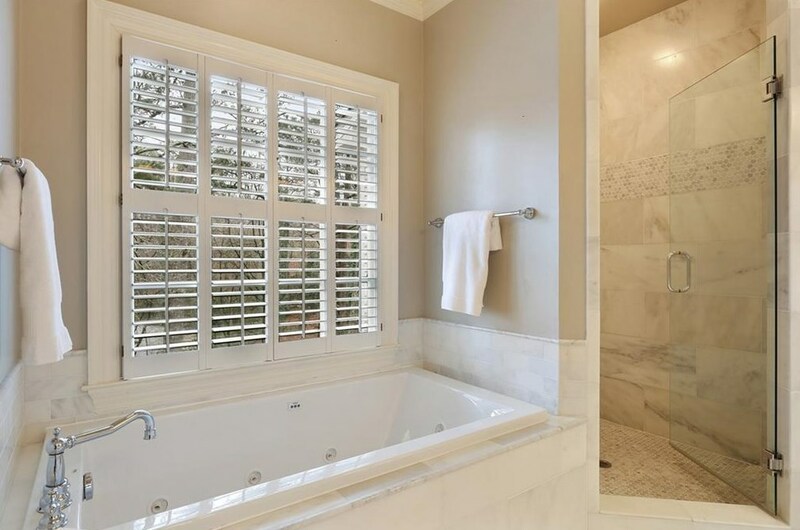 Spacious master suite features sitting area w/fireplace, renovated spa bath w/marble and large walk-in closet. 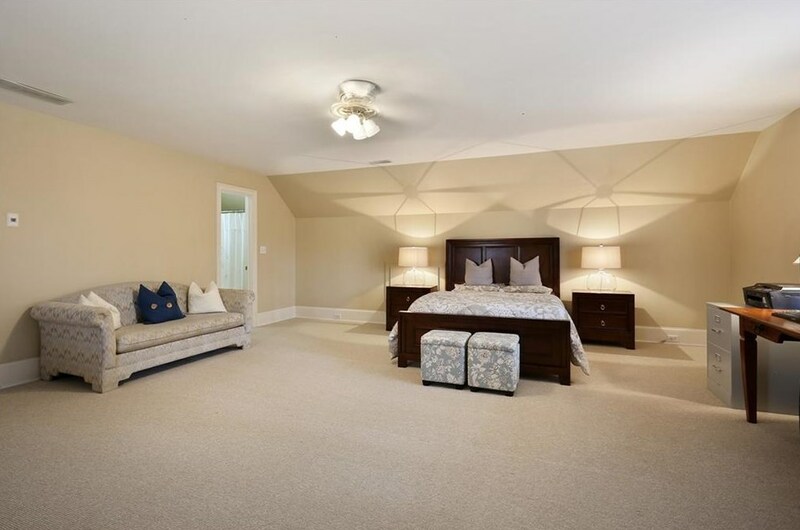 Four additional bedroom suites. 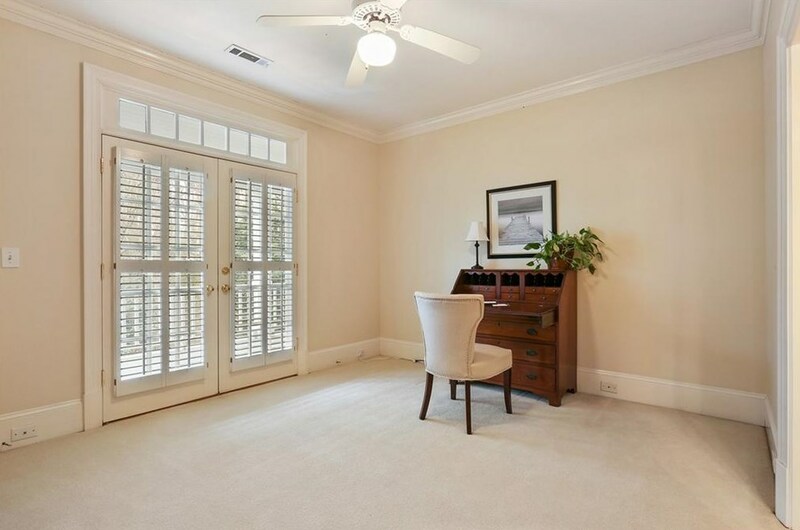 Glass doors throughout let in natural light. 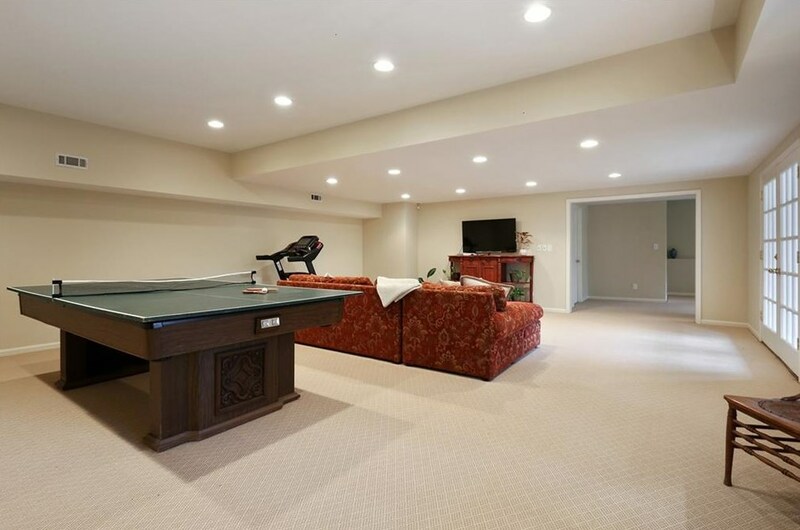 Finished terrace level w/unfinished space for future customization. 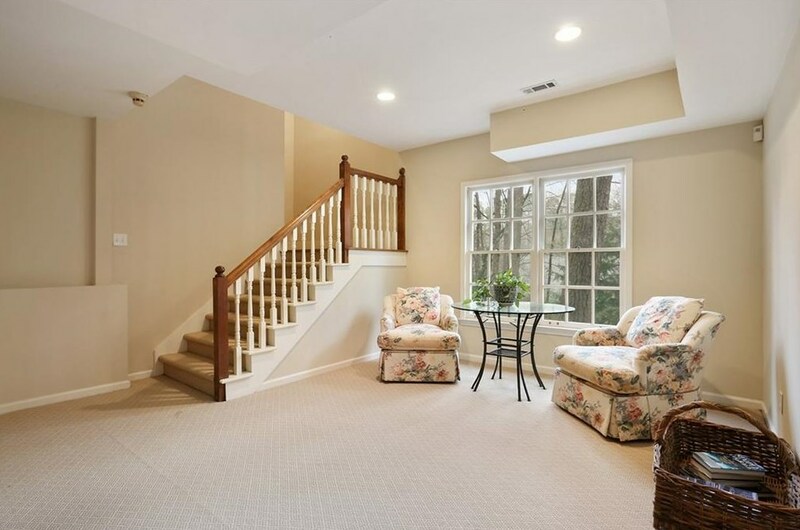 Potential for bedroom suite on main level. 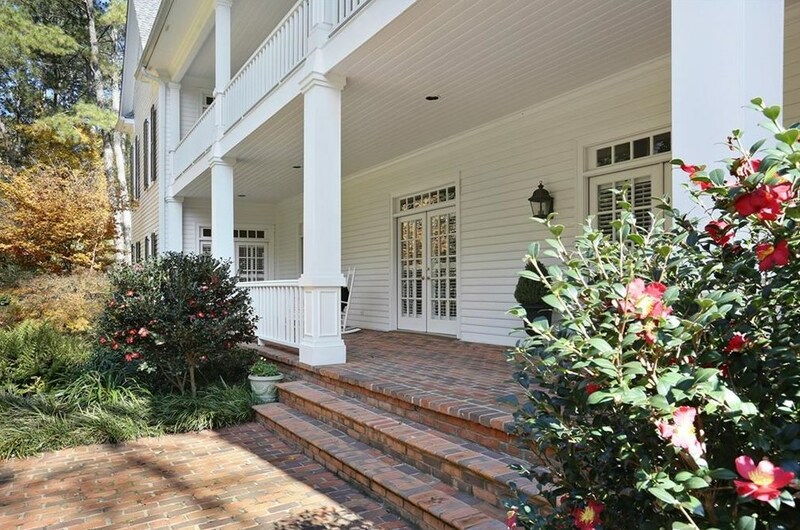 Enjoy lush landscaping and private grounds from gracious porches which span front and back of house. 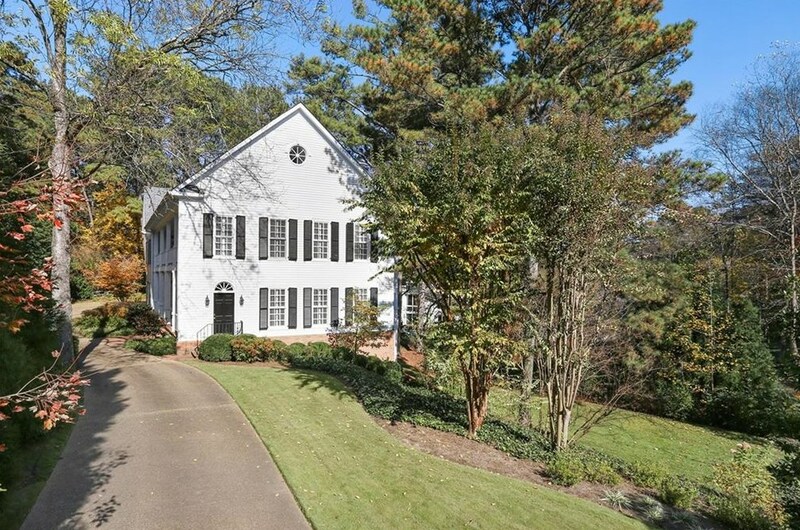 Driving Directions: Heards Ferry Road to Heards Drive (across from Riverwood HS), 6055 is on the right. 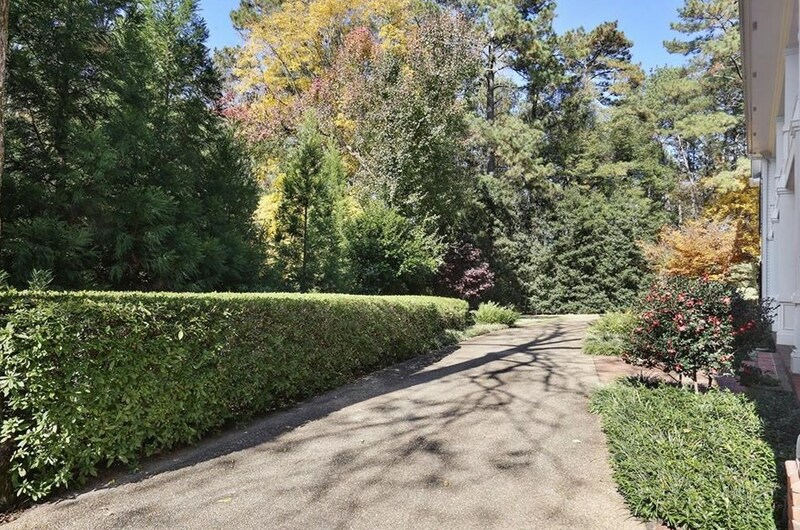 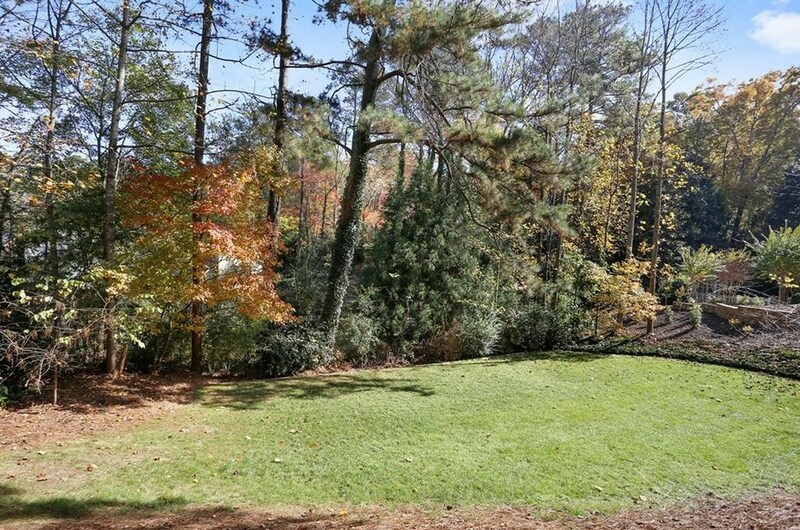 6055 Heards Drive, Sandy Springs, GA 30328 (MLS# 6514954) is a Single Family property with 5 bedrooms, 4 full bathrooms and 2 partial bathrooms. 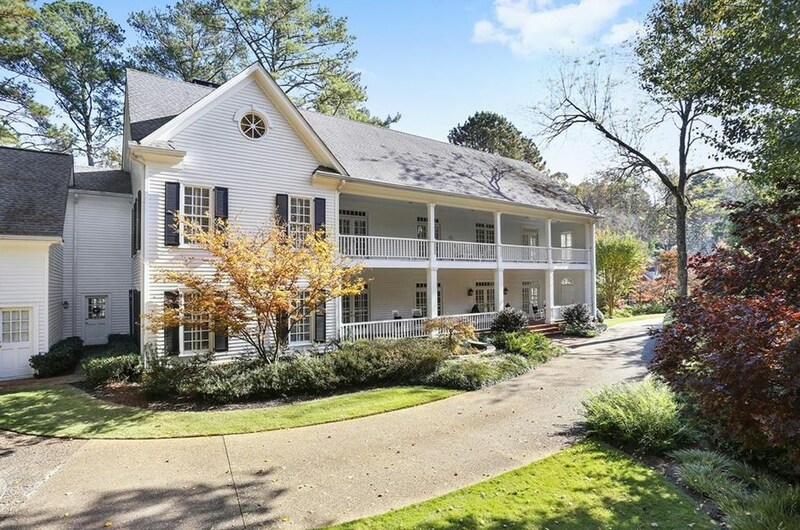 6055 Heards Drive is currently listed for $1,049,000 and was received on March 06, 2019. 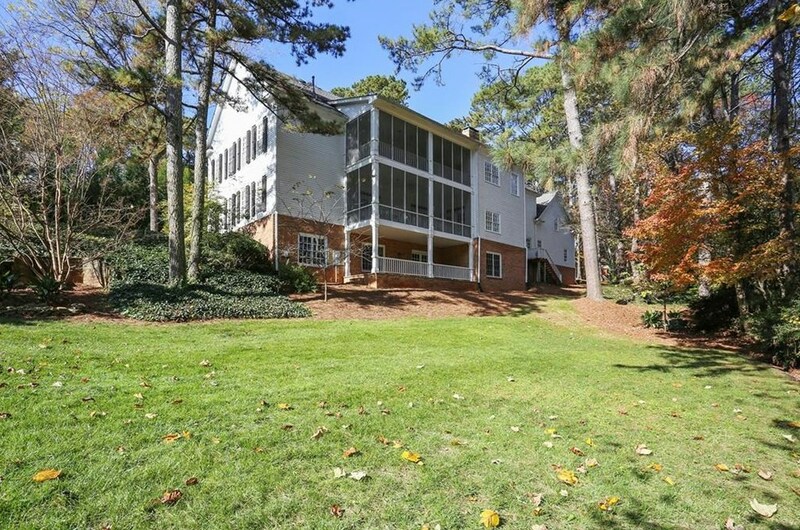 Want to learn more about 6055 Heards Drive? 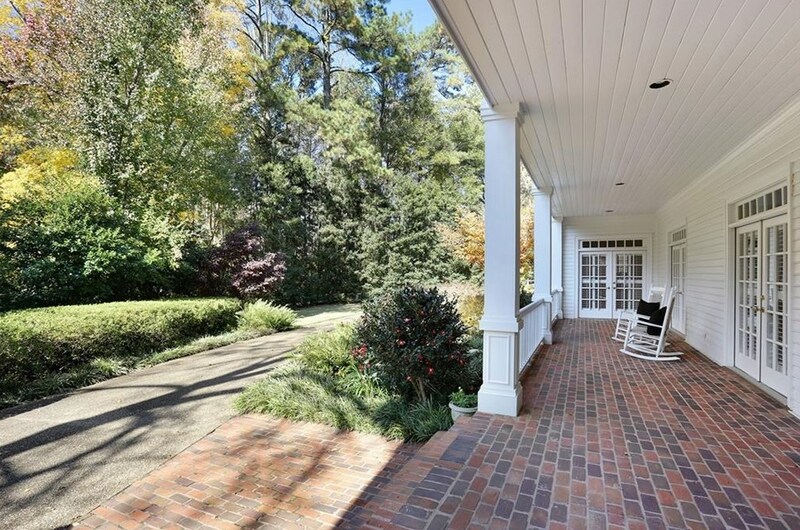 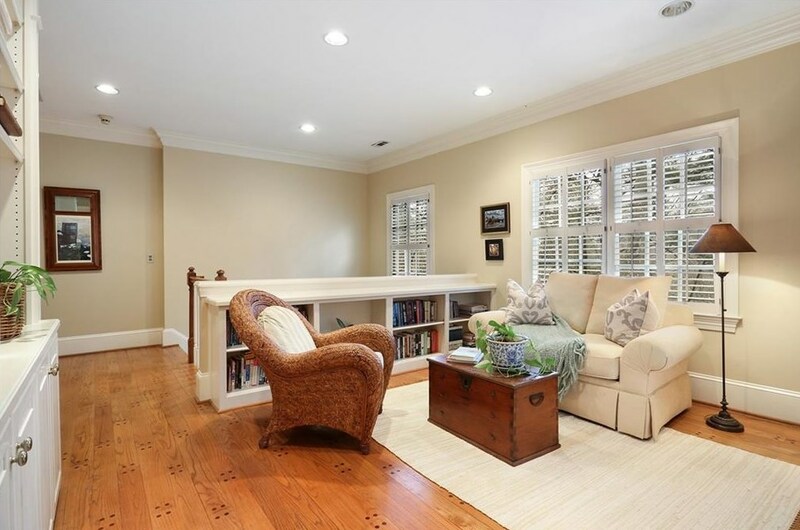 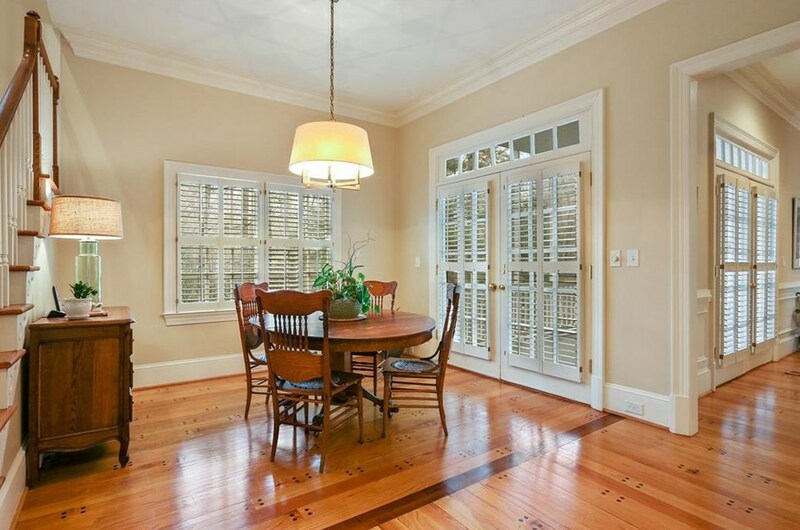 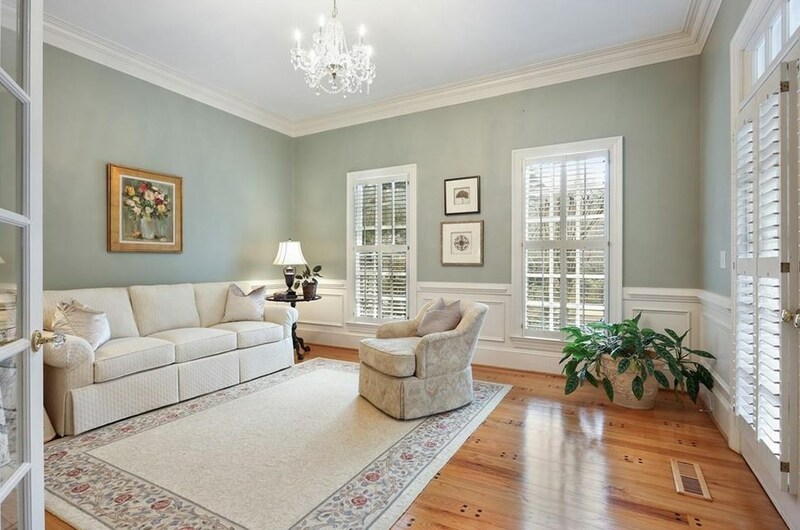 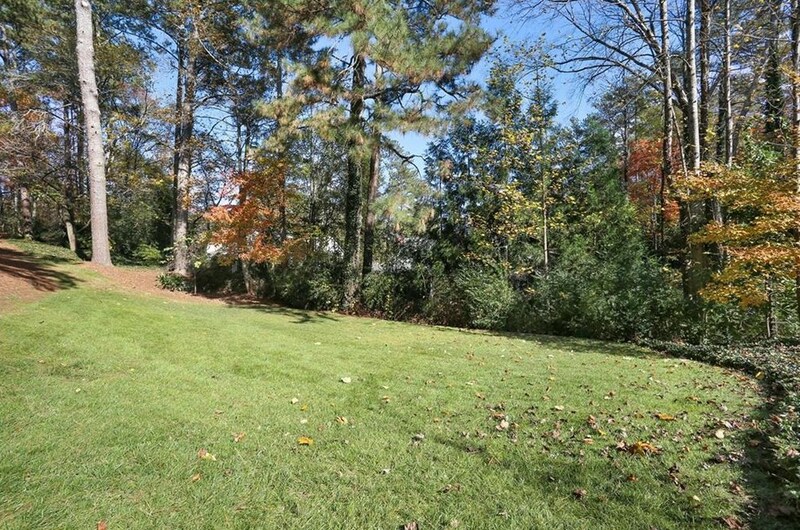 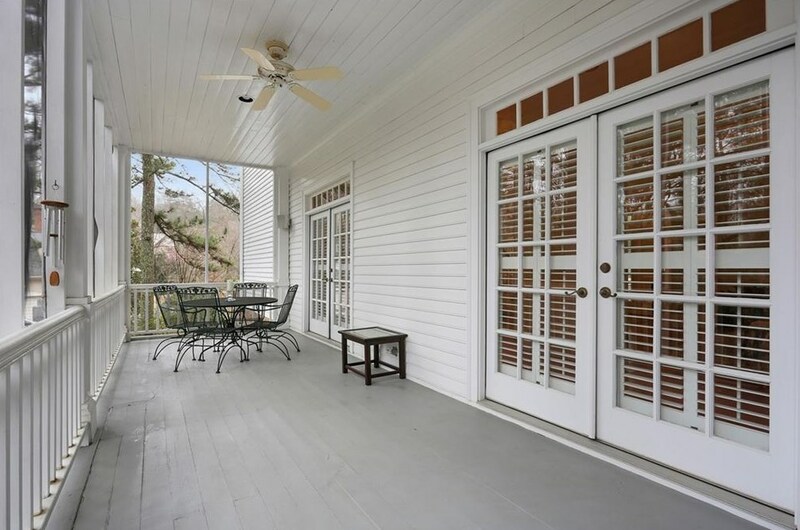 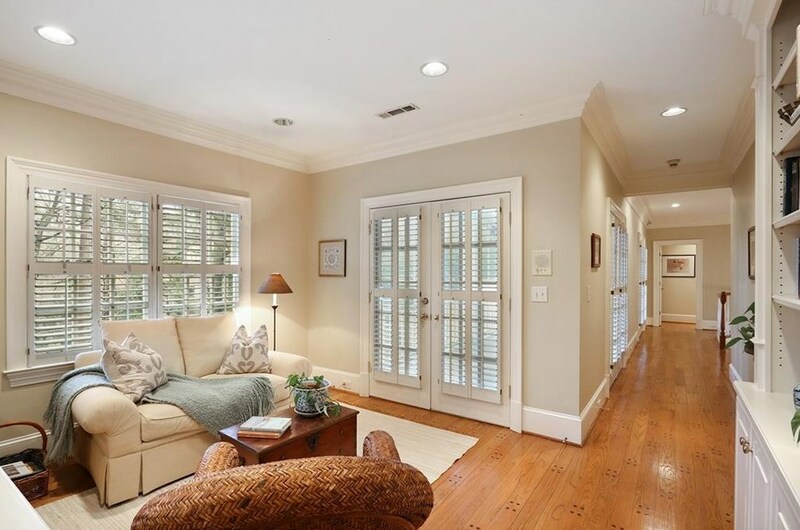 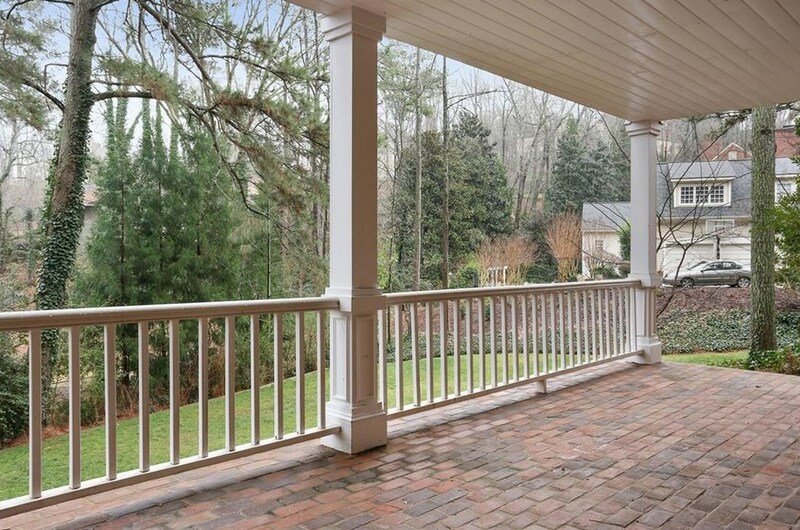 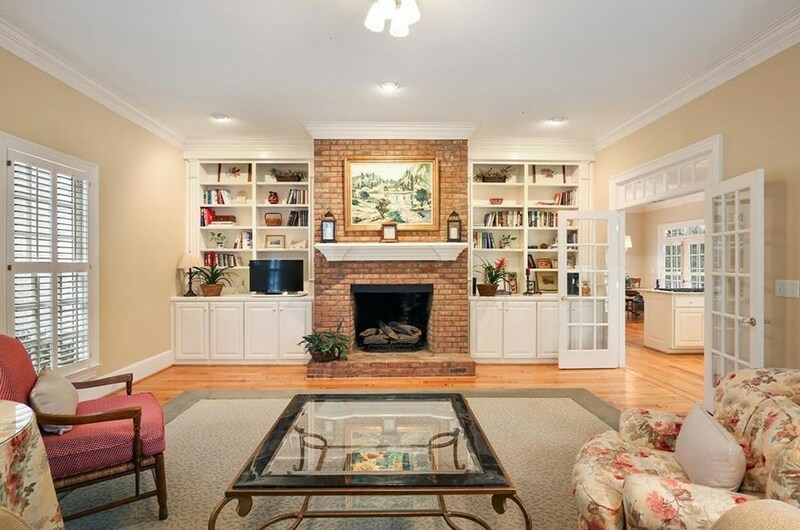 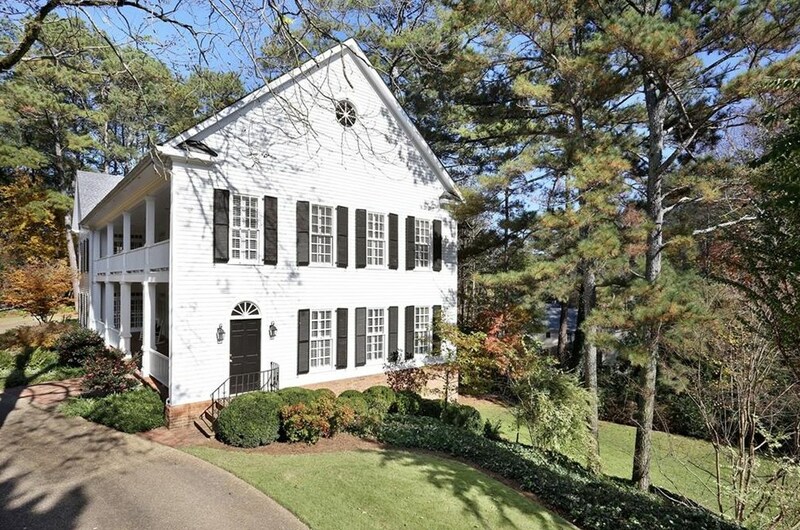 Do you have questions about finding other Single Family real estate for sale in Sandy Springs? 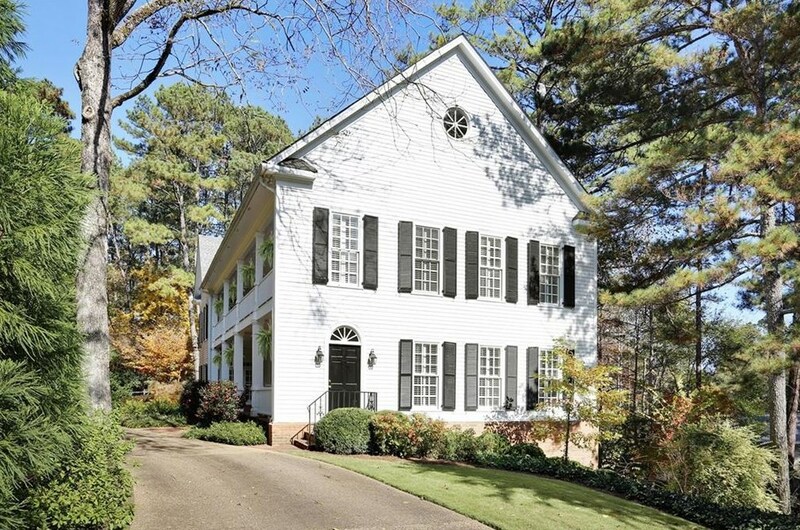 You can browse all Sandy Springs real estate or contact a Coldwell Banker agent to request more information.